Shall I do the big build up? The long speech before, finally, announcing the winner?! mwahahaha!! Olive shared her idea for a Legolas yarn! 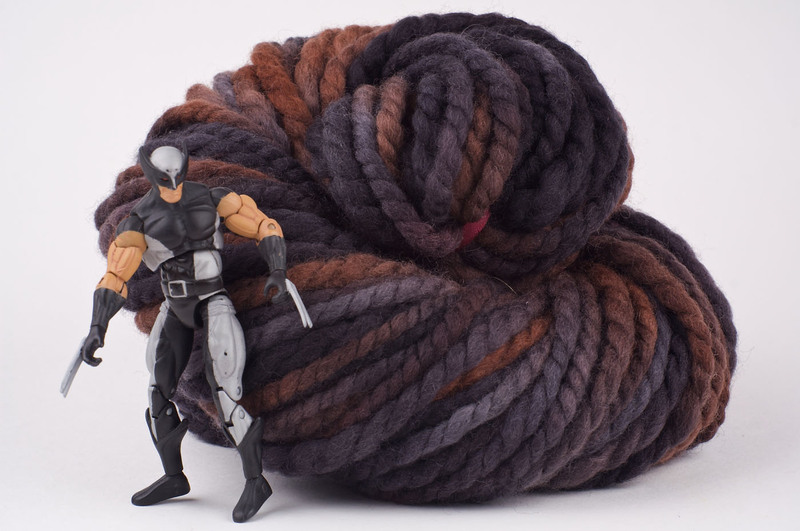 I am thrilled to bits, there were several suggestions for this yarn, and I could see already that it neeeeeds to be done, because yes, as someone else already pointed out, he is just so damn good looking right?! And elven and elegant, graceful yet also very sharp and precise, this will be a challenging yarn but I am going to give it my best shot! So Olive, sometime soon you will get Legolas, in yarn form, arriving on your doorstep! Not quite the same as the Elf himself but it WILL be strokable and most certainly suitable for draping around your neck in a graceful manner. Once again, thank you so much everyone for your time and effort, the shares and tweets, I am overwhelmed with the response to my collection and I wish I could send everyone their own LOTR yarn. For sure when I get to your suggestion on the list I will mention your name as ‘design inspired by Tolkein and yournamehere ‘. Please also keep an eye out for my next newsletter – I will be writing about the Legolas yarn design and development, from concept to concrete (yarn that is)! Thank you Ama ….I am sooooo happy !!!! !